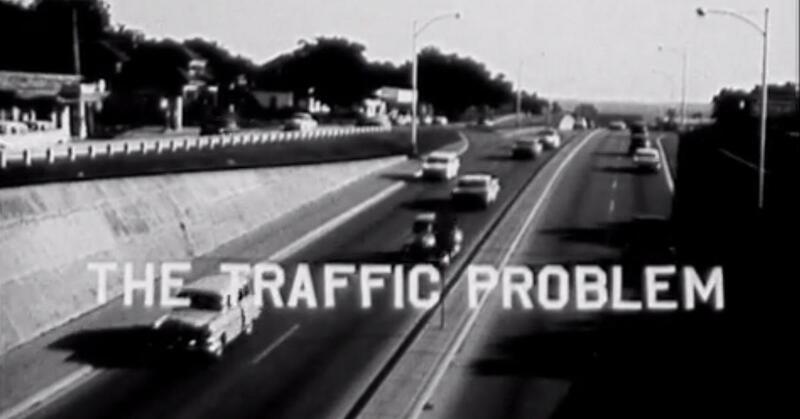 Yes, this qualified as problem traffic on I-35 back in the 1960s. Although the region is in dire need of a world-class transportation system, few agree on the cost and the routes. Listen to the audio above for more on the hard-fought road to Project Connect's recommendation. But whether you're an Austin old timer or a new transplant there’s one thing everyone can agree on: traffic is horrible. And apparently, its been that way for decades. "I grew up here," Austin Mayor Lee Leffingwell tells KUT News. "I remember my dad complaining about it." Check out this episode of "Progress Report Austin," a 1960s public affairs TV show preserved by the Texas Archive of the Moving Image. 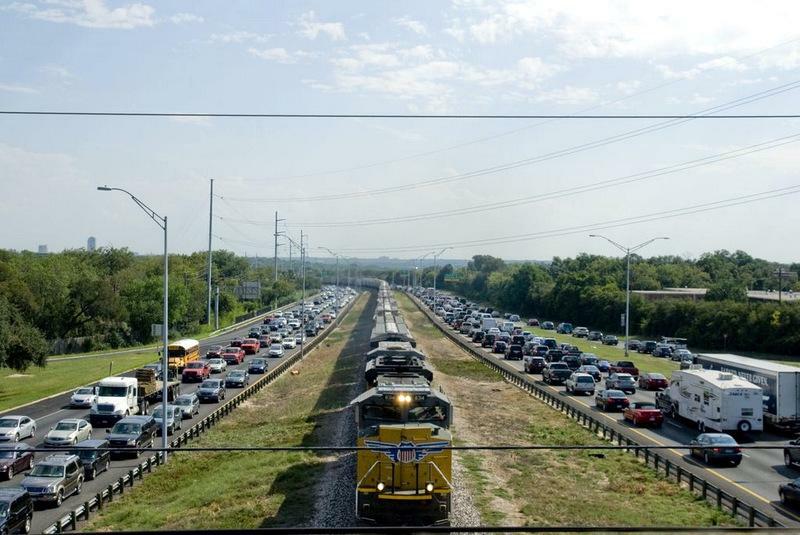 In this episode, "Progress Report Austin will investigate the traffic problem and its increasing impact on Austin." 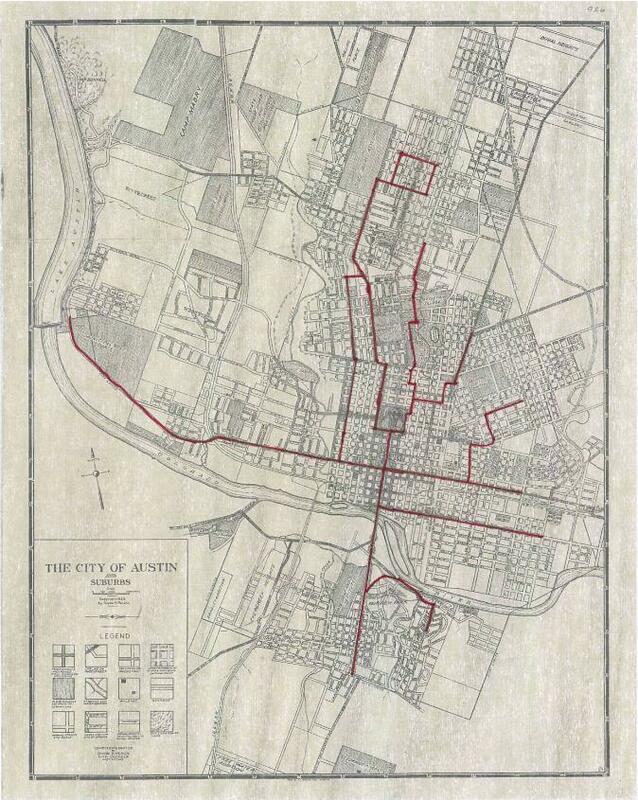 Austin's relentless traffic problem is still unsolved 50 years after that broadcast.